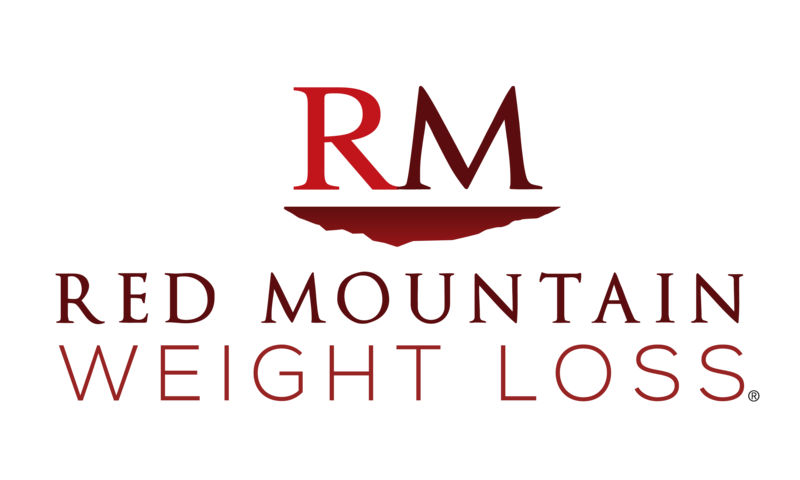 Since 1997, Red Mountain Weight Loss has become the leader in non-surgical methods of sustainable medical weight loss, providing expert care under the direction of bariatric physicians. Founded by Dr. Suzanne Bentz, board-certified in obesity medicine and weight management, Red Mountain Weight Loss has provided professional care for tens of thousands of patients. Their medically-proven programs are individualized to meet each patient’s needs and offer a unique collection of services and products for effective weight loss and weight maintenance. Red Mountain Weight Loss is the inventor of RM3, a comprehensive 3-step program featuring a patented prescription medication that offers rapid weight loss and lifetime maintenance, as well as RM Lifestyle, a flexible weight loss and maintenance program. All facilities are staffed by medical professionals and offer individualized, medically-proven weight loss programs and solutions that help patients lose weight quickly, safely, without surgery and in a spa-like environment. To thank their new neighbors for the warm welcome they have received, Red Mountain Weight Loss is offering four free Fat Burner Plus Shots and a free consultation with a licensed medical professional – a $215 value. The Fat Burner Plus Shots are a key component of Red Mountain’s weight loss programs. A long-lasting, two-in-one combination of their Fat Burner & Vitamin B Shots, the Fat Burner Plus Shots help accelerate the weight loss process for recipients while improving energy, eliminating cravings and boosting metabolism. This offer, available through April 15, can be redeemed at any of the North Texas Red Mountain Weight Loss locations. Patients are encouraged to schedule their consultation and mention “FB Plus” by calling any of the locations or submitting an appointment request online at https://texas.redmountainweightloss.com/request-an-appointment/. Since 1997, Red Mountain Weight Loss has become the leader in nonsurgical methods of sustainable medical weight loss, providing expert care under the direction of bariatric physicians. Founded by Dr. Suzanne Bentz, board-certified in obesity medicine and weight management, Red Mountain Weight Loss has provided professional care for tens of thousands of patients. Their medically proven programs are individualized to meet every patient’s needs and offer a unique collection of services and products for effective weight loss and weight maintenance. Red Mountain Weight Loss is the inventor of RM3, a comprehensive 3-step program featuring a patented prescription medication that offers rapid weight loss and lifetime maintenance, as well as RM Lifestyle, a flexible weight loss and maintenance program. Red Mountain Weight Loss clinics are in Arizona and Texas. Further information is available at www.RedMountainWeightLoss.com or on Facebook, Twitter or Instagram.